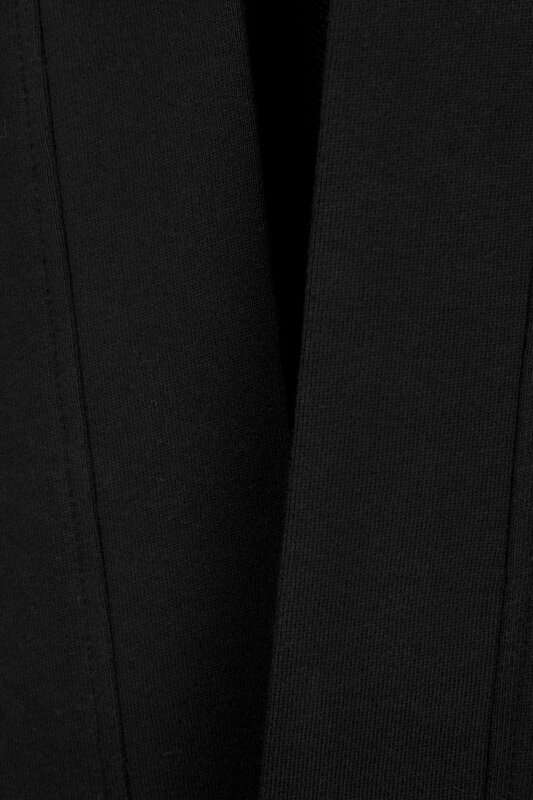 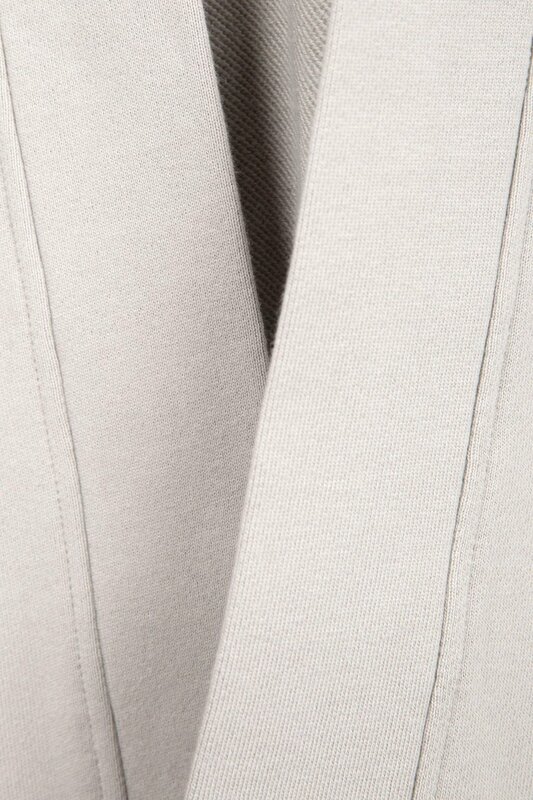 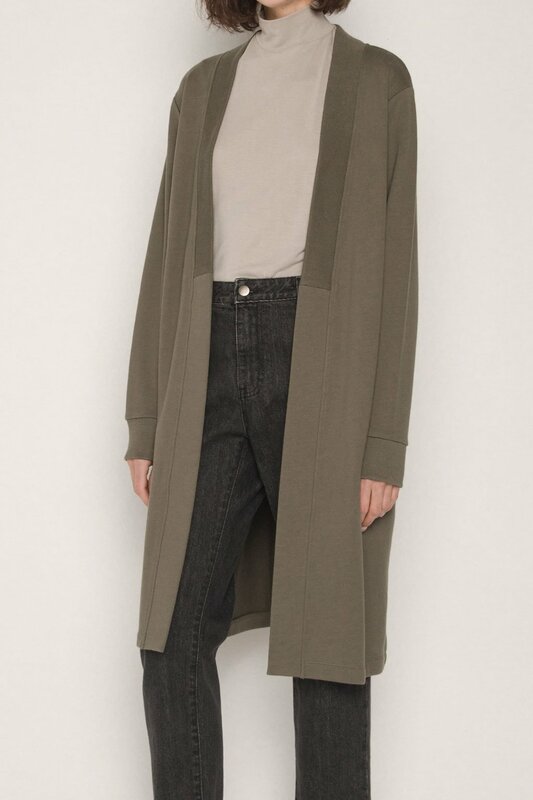 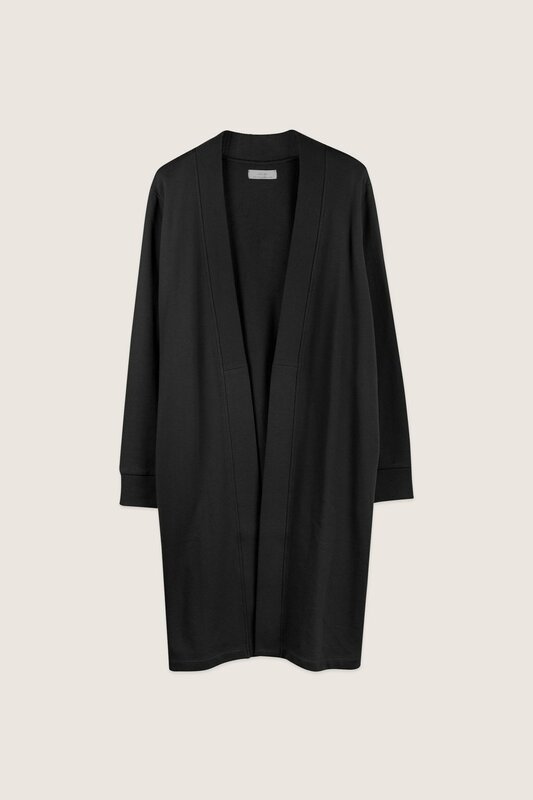 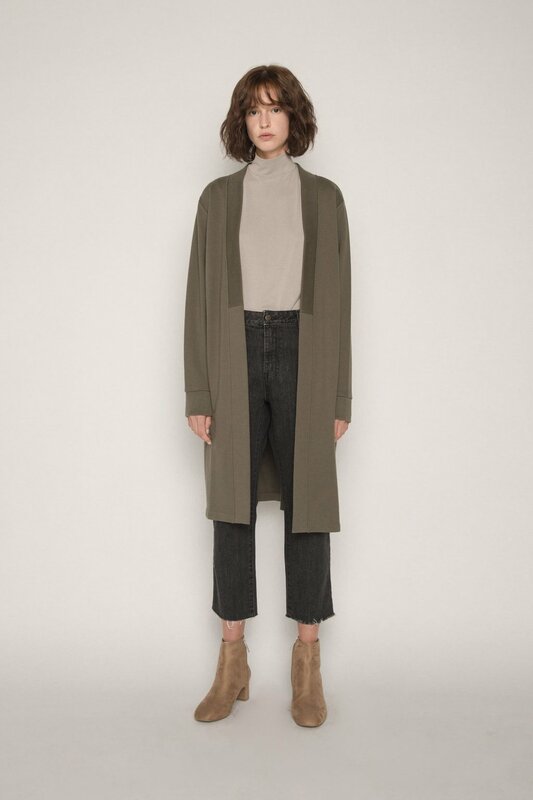 One of our coziest cardigans, this longline cardigan has ribbed details and concealed side pockets for optimal comfort. 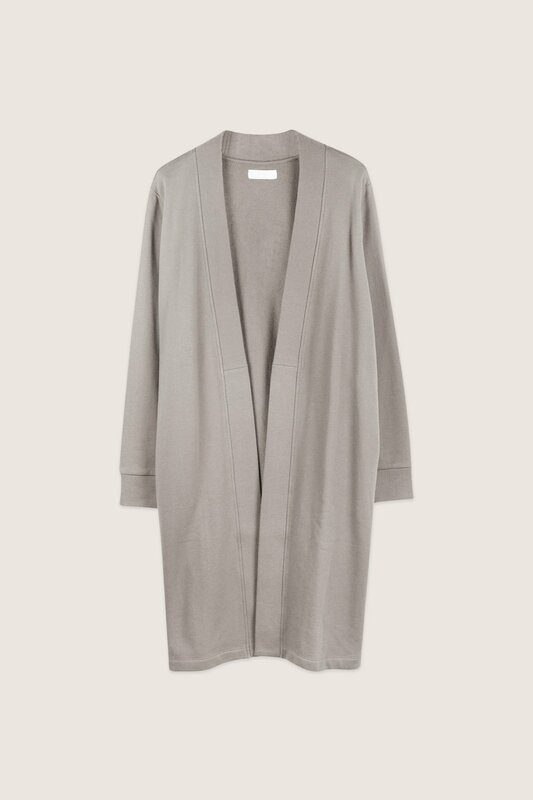 Made of a soft and sturdy 100% cotton french terry, this cardigan is perfect for layering and keeping you warm on chilly days. Wear this over a lace slip and a pair of cropped denim for a sophisticated everyday look.